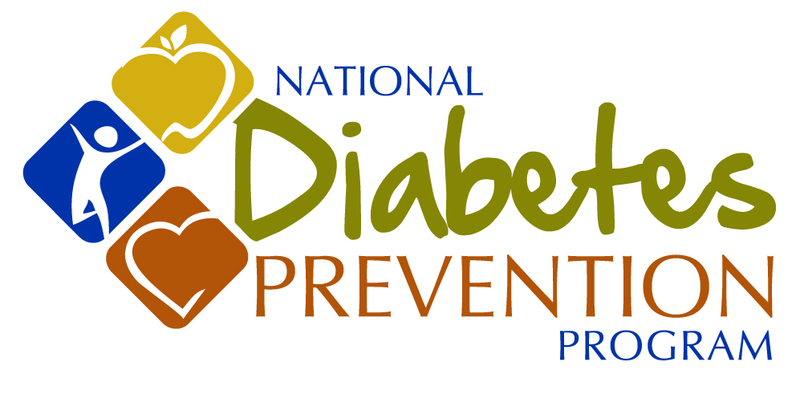 The Prevent DiabetesT2 curriculum is based on the original 2002 DPP trial and follow-up studies. It promotes modest weight loss (5-7%) and increased physical activity through a 12 month lifestyle change program and also reflects new literature on self-efficacy, physical activity, and diet. Fitness, and weight, and additional resources. Click here to view or download the program handouts .